This web camera is available thanks to the support of Waikato Regional Council. Water Levels: Our Cam-Era installation on the Ashburton River overlooks a hapua or coastal lagoon. Cam-Era consists of a number of remote sites around the coast of New Zealand connected via the internet to NIWA’s servers. Cam-Era has been developed with the following partners. Once we have collected the images and brought them into the lab, the next stage is to make exact measurements off the images. 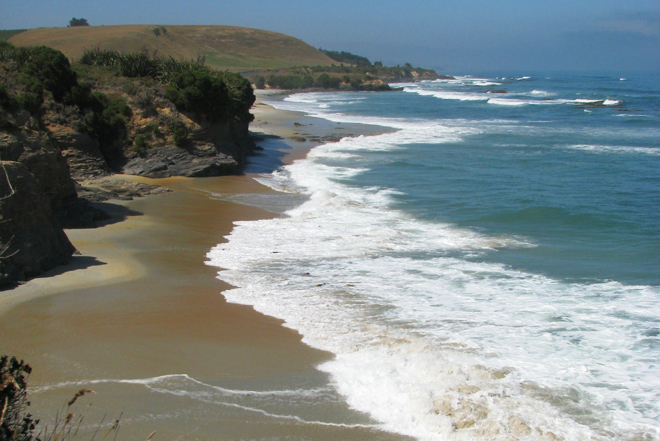 Beach width (defined as the distance between dune crest and shoreline position at high tide) is an important parameter measuring the 'health' of a beach. Rip currents are approximately shore-normal, seaward-directed jets that originate within the surfzone and broaden outside the breaking region. Cam-Era consists of a number of remote sites around the coast of New Zealand connected by modem to a central base station in Hamilton.